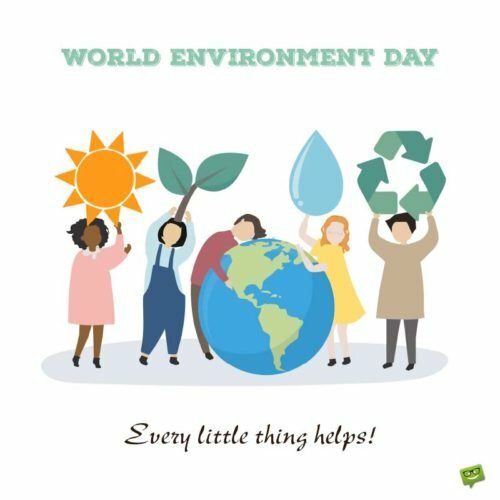 On November 30th every year, Scotland celebrates Saint Andrew’s Day with a number of other countries around the globe. This important day, which is observed in recognition of Saint Andrew, holds great significance in Scotland as it also serves as their official National Day. Andrew’s overall importance to Scotland is based on him being the official patron saint of the country, with symbolism of his crucifixion even being present on their national flag. 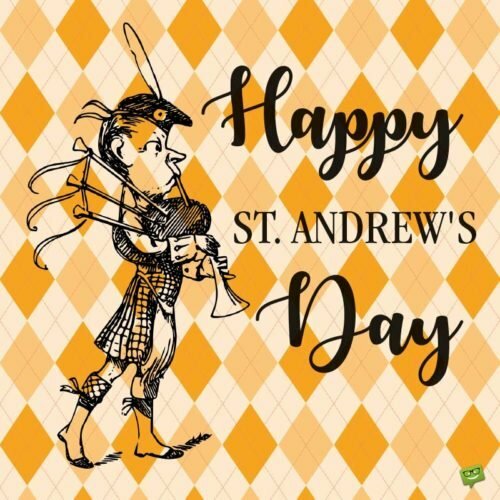 It is noteworthy that in addition to being the patron saint of Scotland, Andrew is also the patron saint of other countries, including Greece, Russia, Ukraine and Cyprus. In honor of this highly important celebration in Scotland, we have compiled some of the most memorable Scottish quotations for your reading pleasure. Feel free to share these remarkable quotes with friends and family as you celebrate Saint Andrew’s Day today! 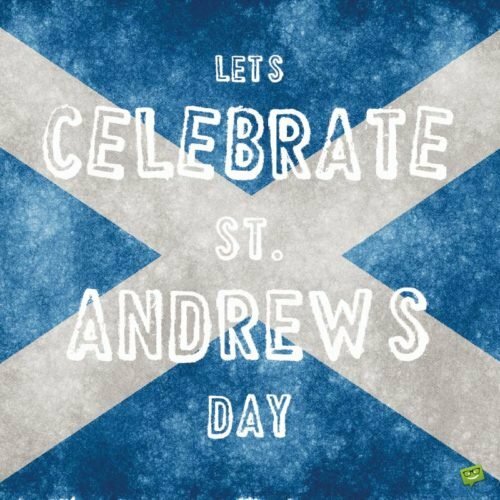 Let’s celebrate St. Andrew’s day! That thy presence gi’es to me.